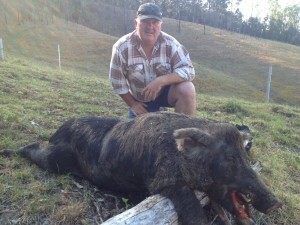 Neil Burley with a ripper mountain boar caught in the rugged terrain of the Great Divide. 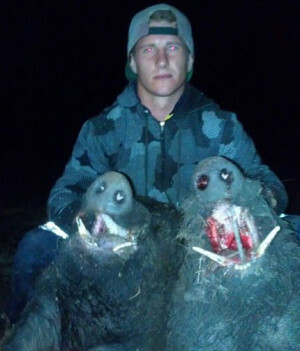 Ethan Anderson and crew headed north for some tonners and weren't disappointed! 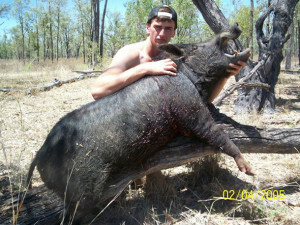 Blayne Lehmann from Biloela in Queensland with a good sized boar. 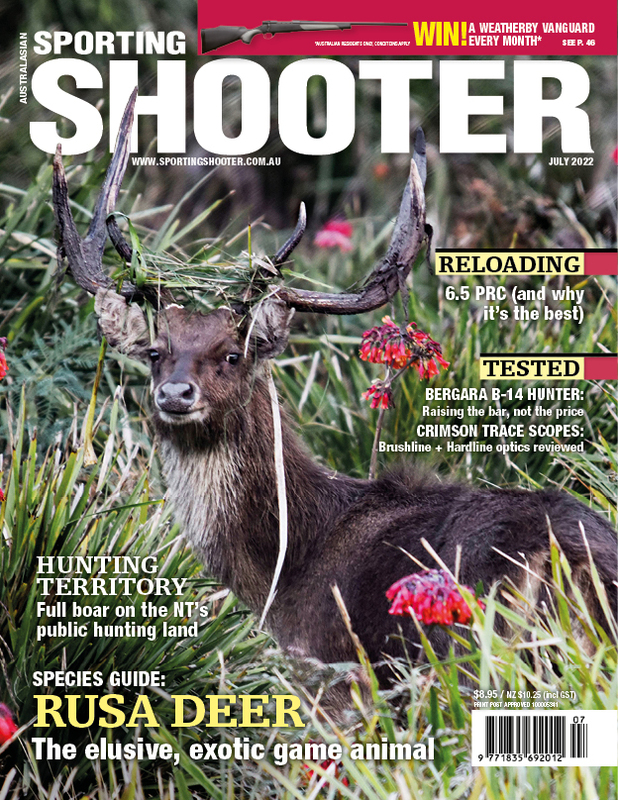 Queenslander Clem Guppy is still hunting strong and he has the photos to prove it. 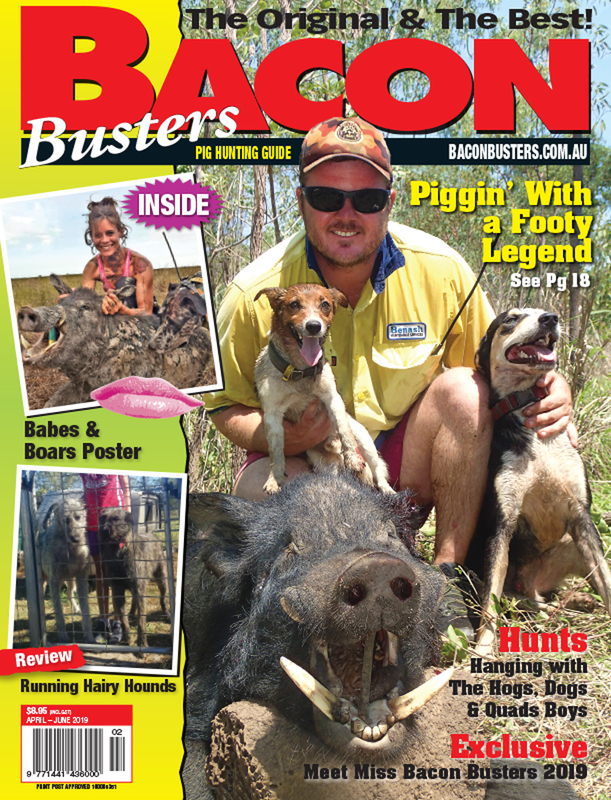 Being an avid dogger, his hounds come before his age and he loves gettin' amongst it! 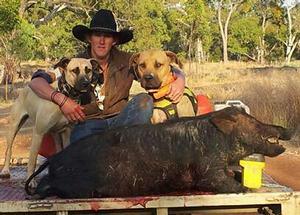 The Stewart Brothers have been hunting hard with their dogs in Central Queensland. 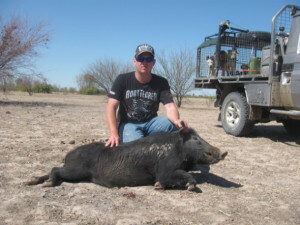 Albert Withers roughs it in the heat and finds the tusks razorbacks he was after! 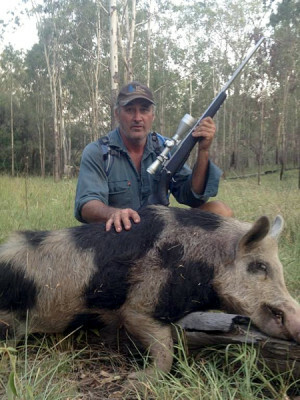 Jay Ravi puts Australia's biggest state on the pig hunting map and gets stuck into a few good West Aussie boars! 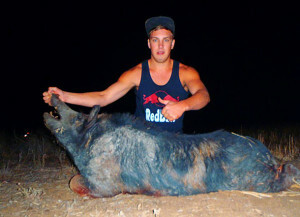 Kyle Low with a big boar. 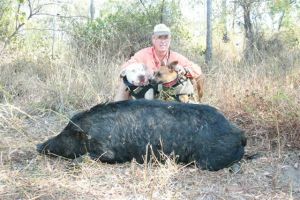 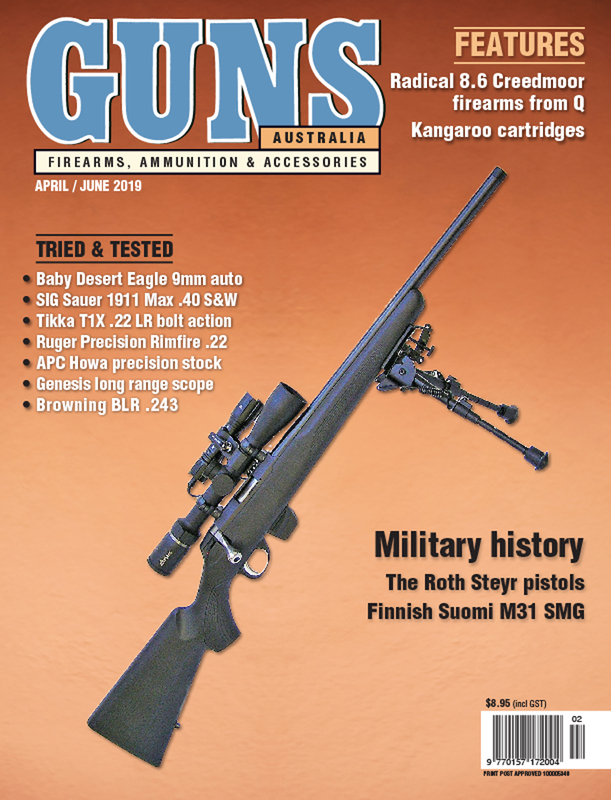 The Gulf country proved a happy hunting ground for Joel Bradford. 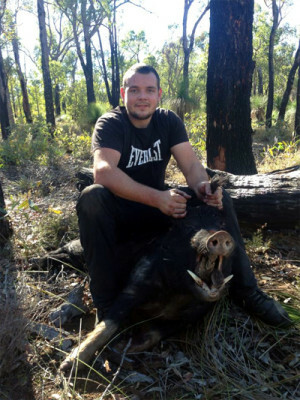 Big Nath nails some record ivory! 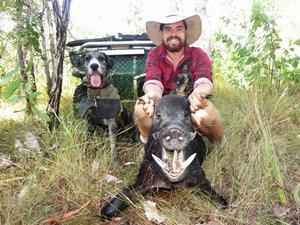 Bryce Coxall goes remote to catch a swag of good tusky boars! 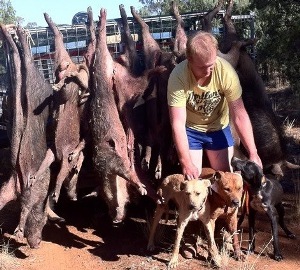 Mathew Webb and his three dogs with a nice rack for the night. 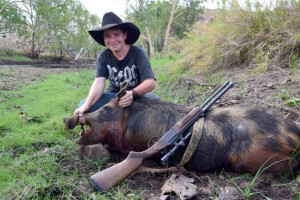 Joseph Giles gets amongst the local hogs and does well! 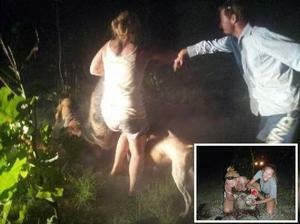 Tipping and sticking for the first time! 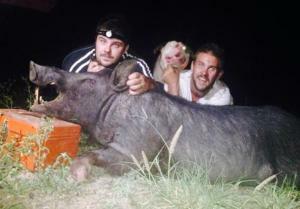 Dan Cruickshank took a pair of his female friends pig hunting for the the first time and they loved it!